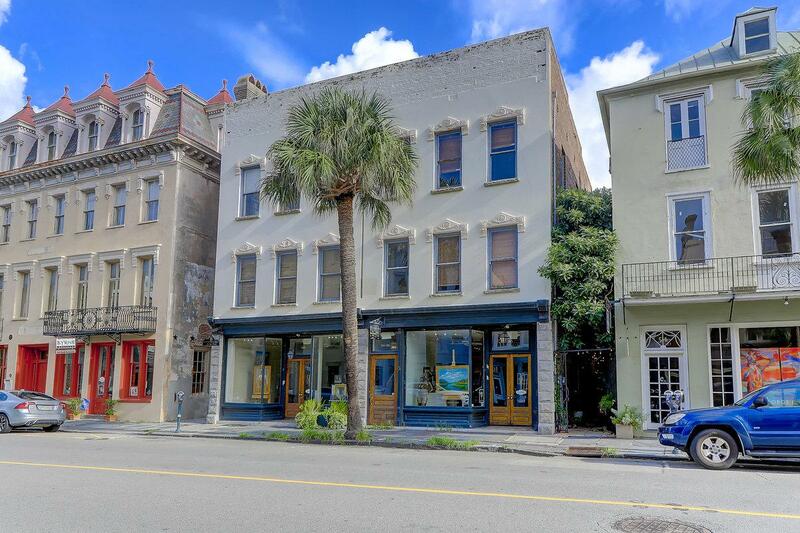 Are you looking for a renowned space in downtown Charleston? This historic building in the heart of Broad Street can be the perfect fit as it’s within walking distance to local businesses, restaurants, shops, and more. Our featured listing includes the top floors of 56 and 58 Broad Street. There are a total of six rooms that can function as a business or residential property. Currently, the space is being used as separate offices with a lovely kitchen and study area. 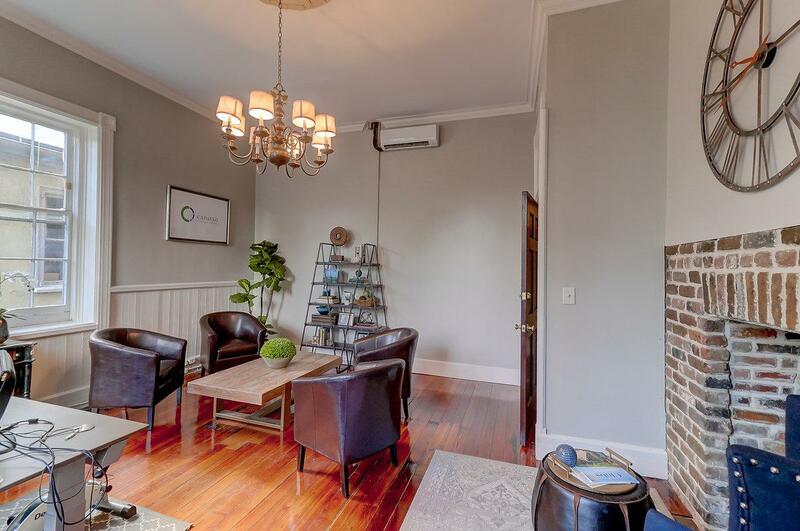 The private offices showcase vintage details with hardwood floors, tall ceilings, wainscoting, and brick fireplaces which highlight the historic charm of downtown. 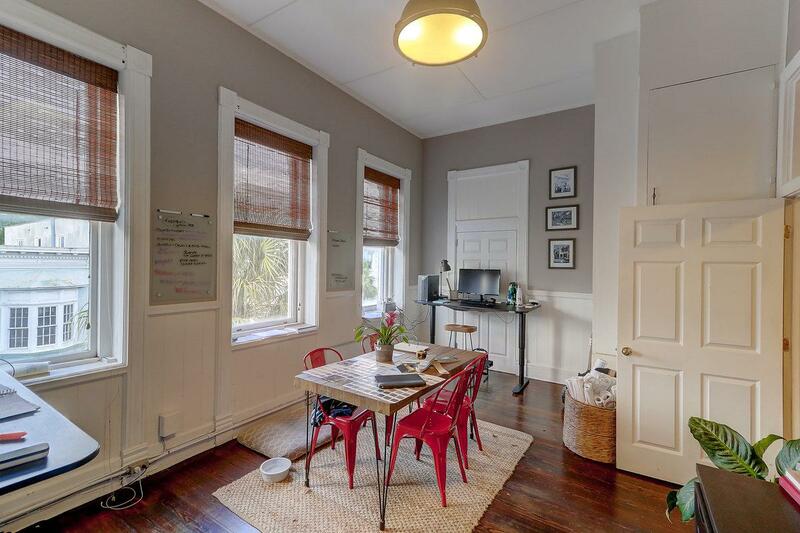 Large windows throughout allow for ample natural light and a perfect view of Broad Street. more information on this listing or to set up a showing, please contact listing agent Carter Rowson. Click here to see more Downtown homes for sale.